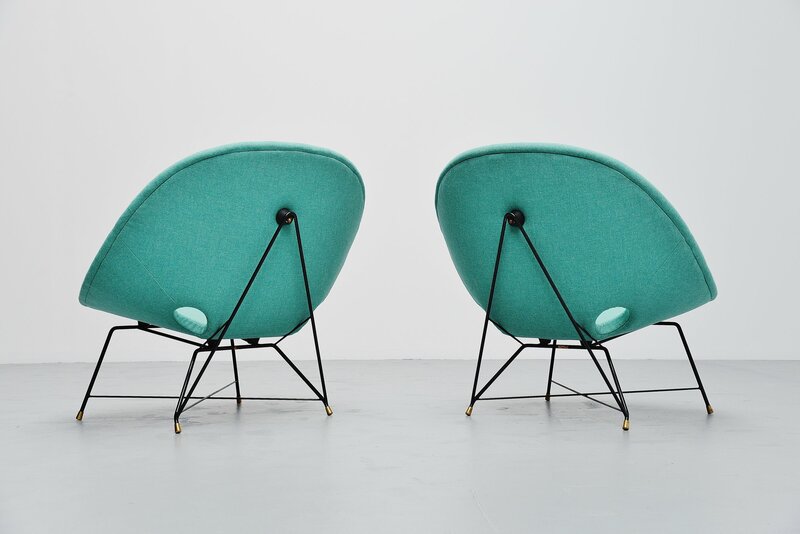 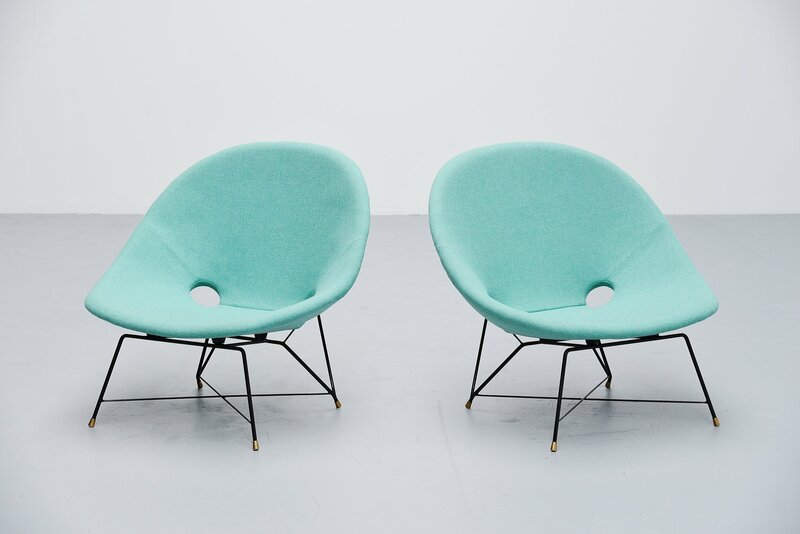 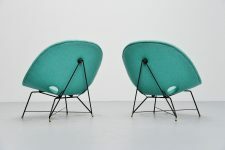 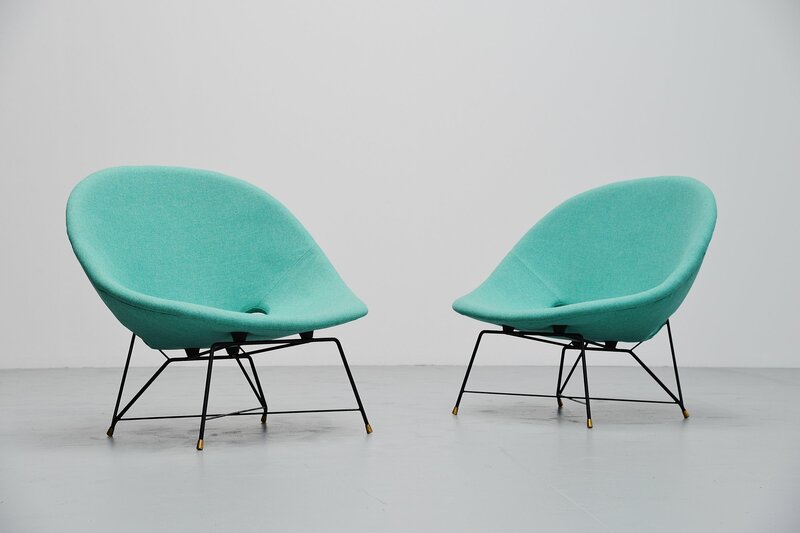 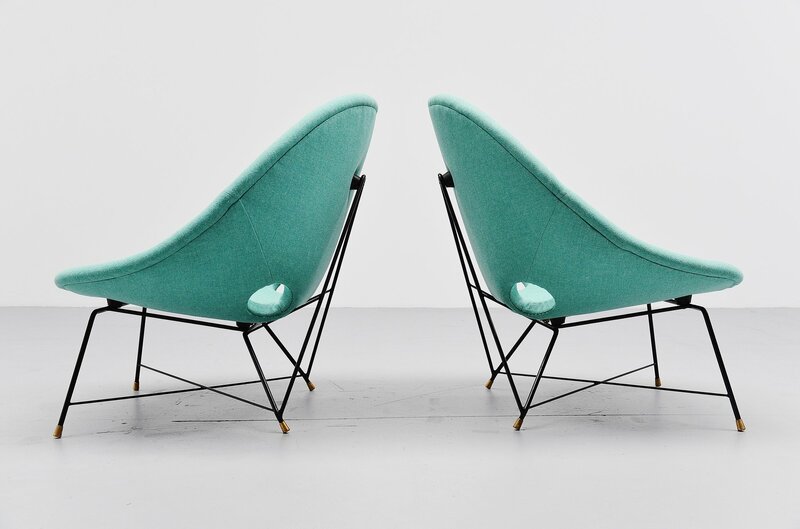 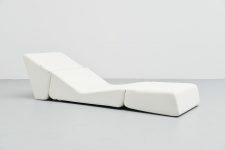 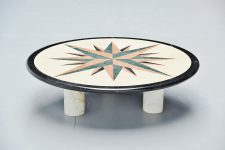 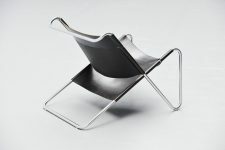 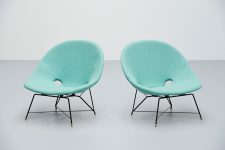 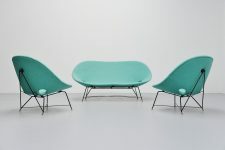 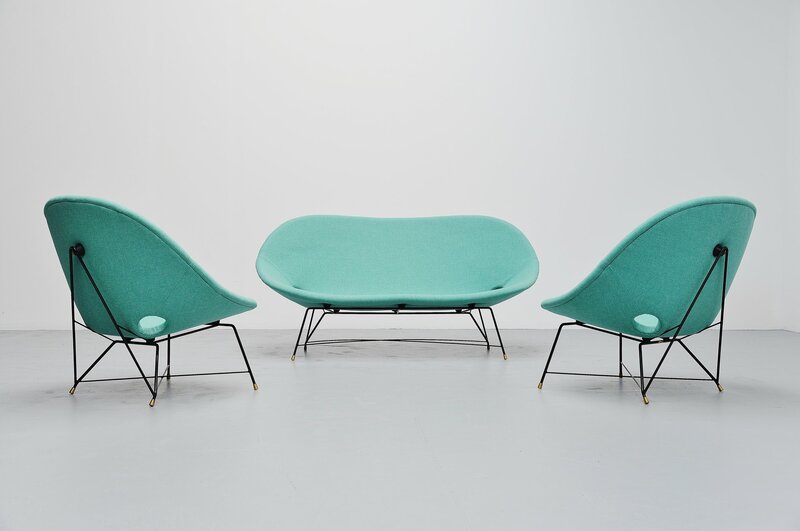 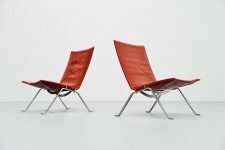 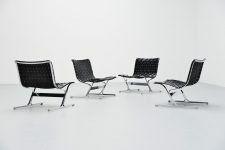 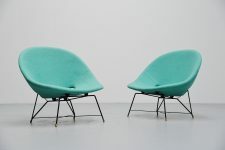 Super rare cosmos lounge chairs designed by Augusto Bozzi for Saporiti Italia, Italy 1954. 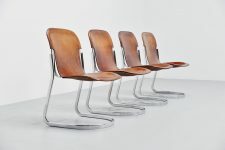 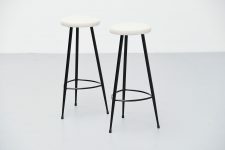 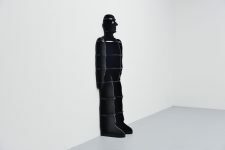 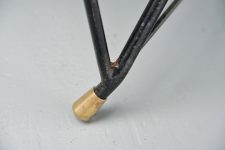 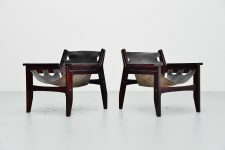 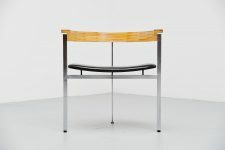 These chairs have a black lacquered metal wire frame with solid brass feet. 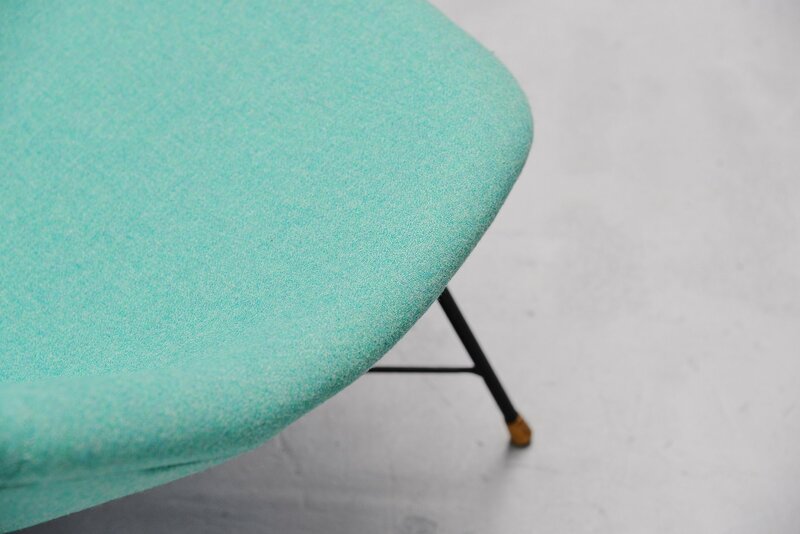 The chairs are newly upholstered with Flora fabric by Kvadrat so they are in excellent condition. 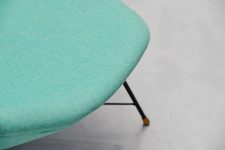 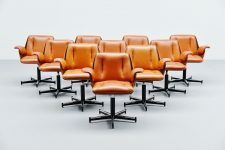 High quality chairs with high quality finished fabric. 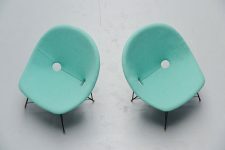 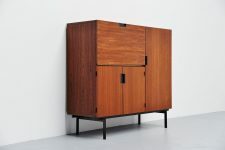 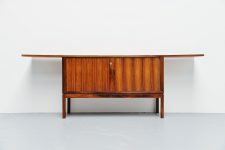 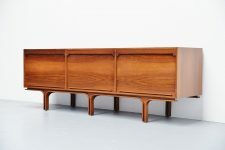 We have an amazing sofa to match with these chairs too, very hard to find in a complete set. 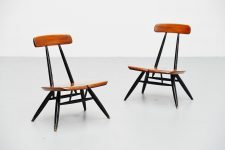 Comfortable seating pleasure on these too. Marked accordingly.